Due to public complaints on the new parking rates announced by the Kuala Lumpur City Hall (DBKL) recently, the Government has decided to review the rates again. 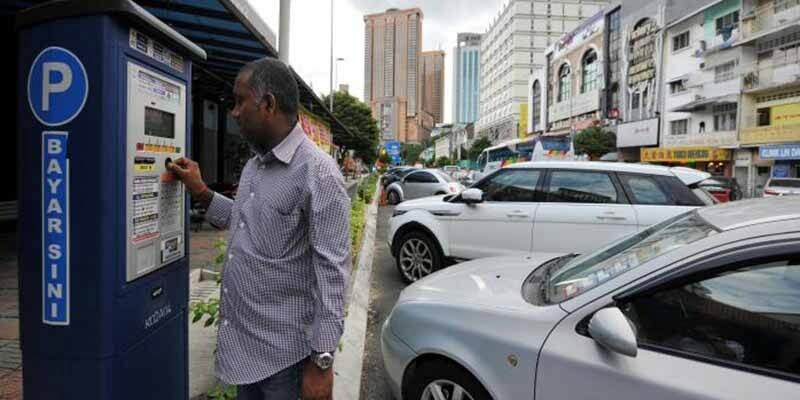 The parking rates for four townships designated as high-traffic zones under the central business district (CBD) in Kuala Lumpur may be reduced by 25% to 50%. These areas are believed to include Bangsar, Sri Hartamas and Kepong, which are outside the city centre but were considered CBD areas. The new parking rates implemented on July 18, 2016, were RM2 for the first hour, and RM3 for the second hour with a two-hour limit imposed. However, Taman Tun Dr Ismail (TTDI) was scrapped from the new rates on July 20, 2016. Federal Territories Minister Datuk Seri Tengku Adnan Tengku Mansor met with Prime Minister Datuk Seri Najib Tun Razak last week to discuss the changes. If the approval is for a 25% reduction, motorists who park for eight hours straight will pay only RM12 as opposed to RM23 with the old rate – that’s 48% savings! Tengku Adnan explained earlier that these residential townships in question were considered as CBD areas initially because they were listed as such on DBKL’s old structure plan. The new parking rates were only for CBD areas, hence, they would be reviewing the rates for these areas again. “Townships such as TTDI, Bangsar, Sri Hartamas and Kepong were designated as CBD in DBKL’s old structure plan, hence the mistake. 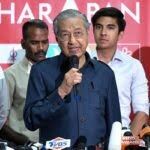 “I have asked DBKL to review the rates and listen to the people affected. “The rates for the CBD area will remain,” he was quoted as saying.